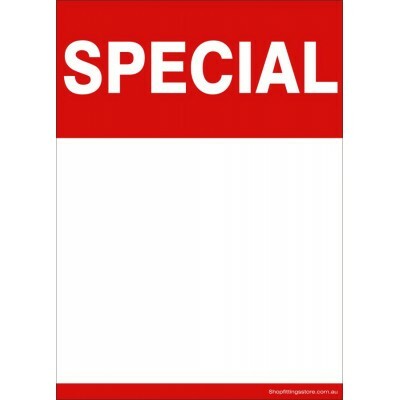 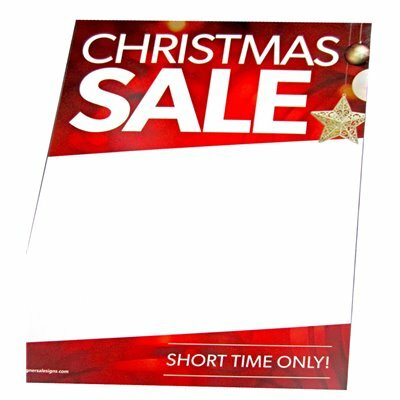 Our large range of pre-designed diplay sale cards will save you plenty of time and money. 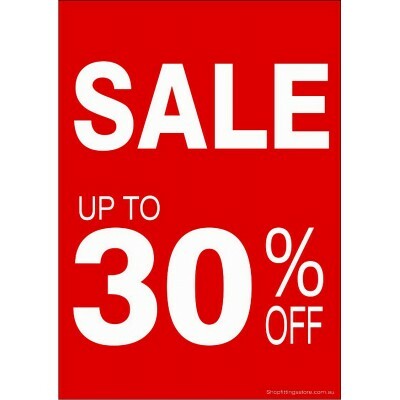 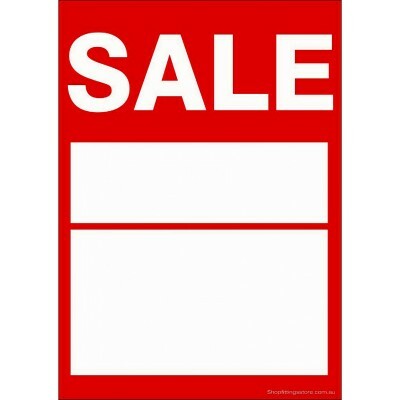 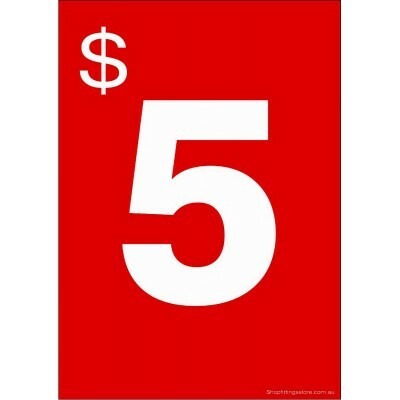 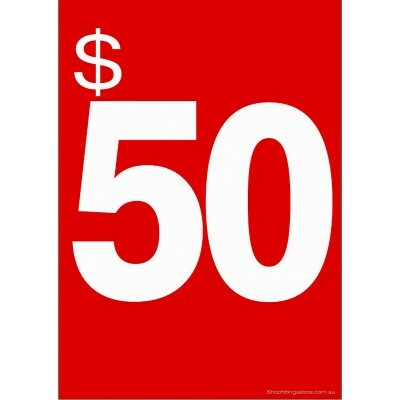 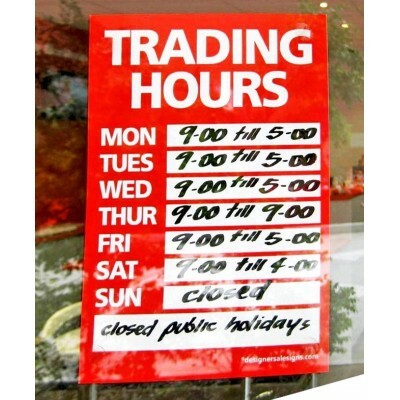 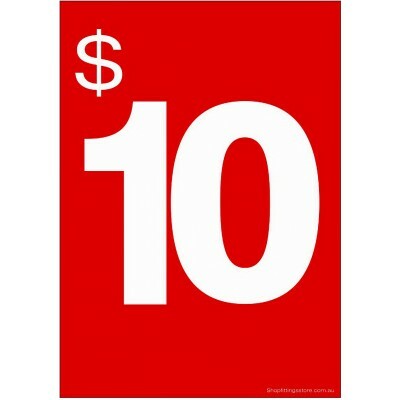 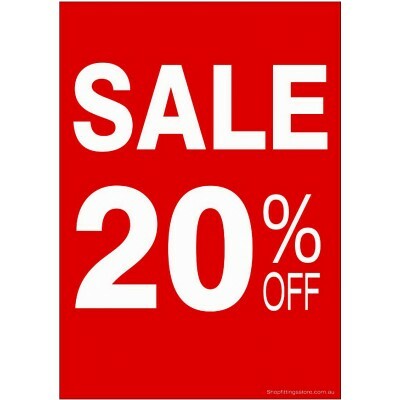 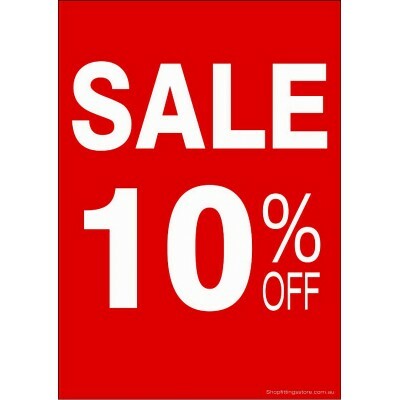 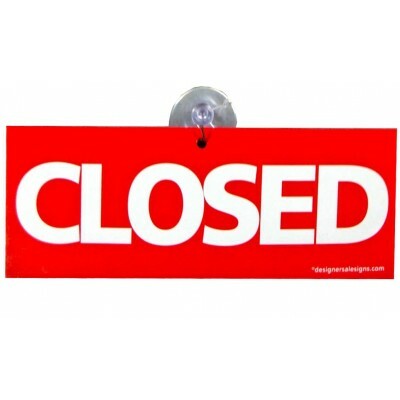 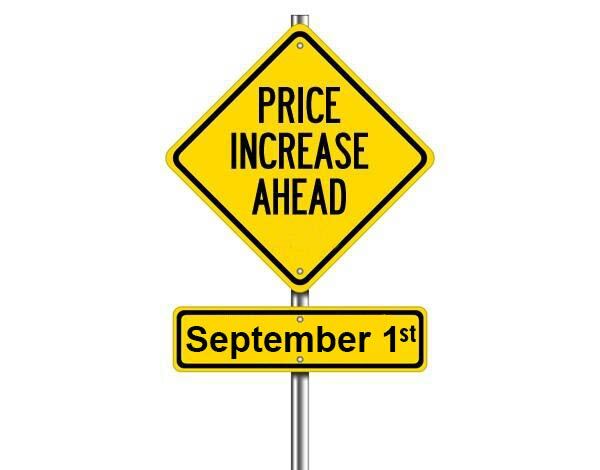 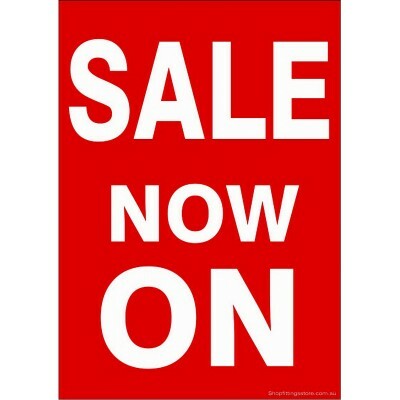 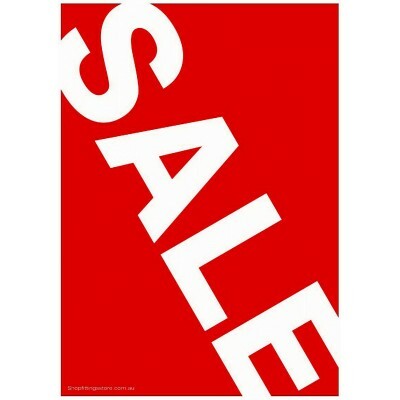 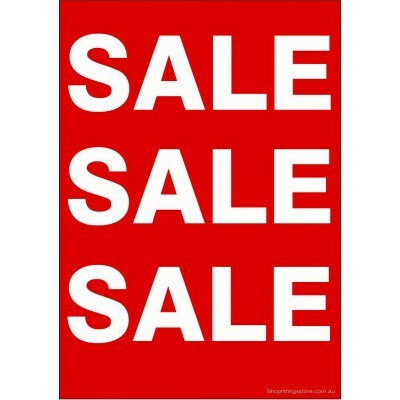 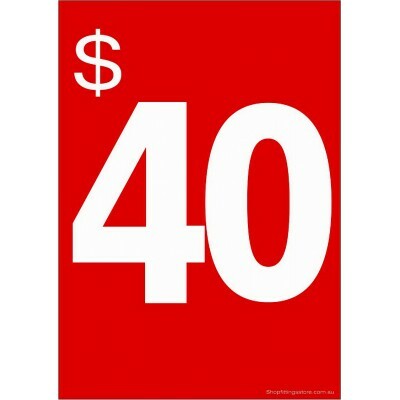 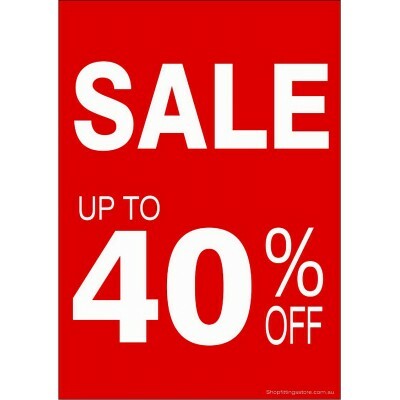 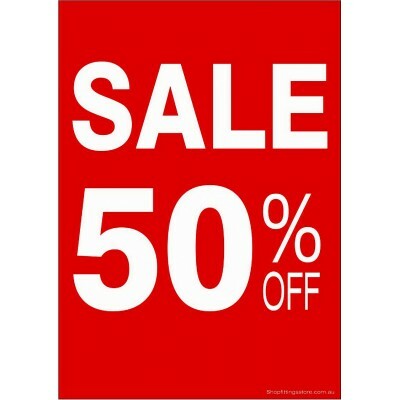 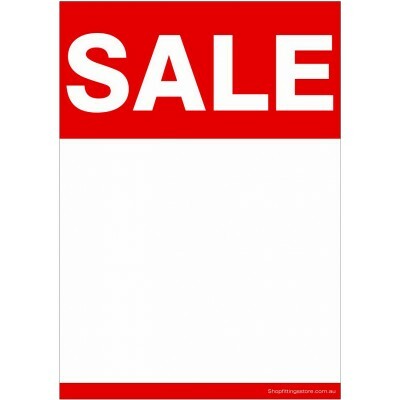 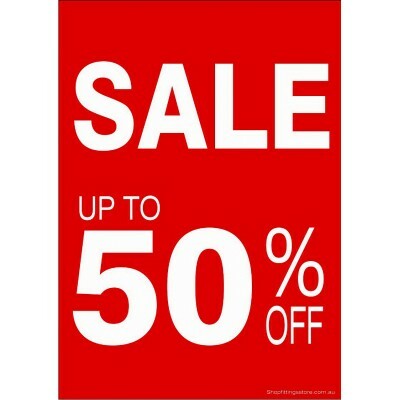 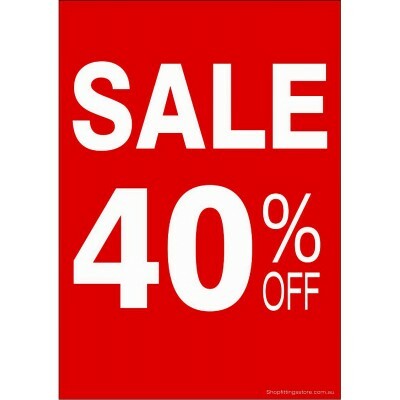 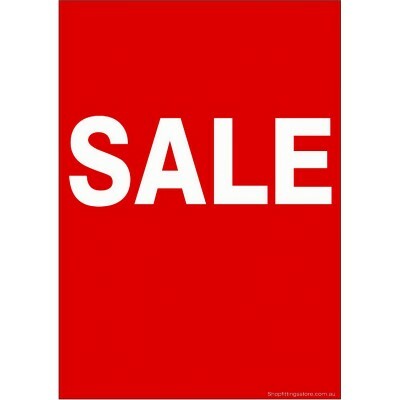 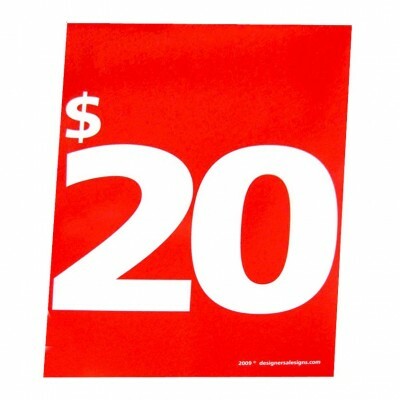 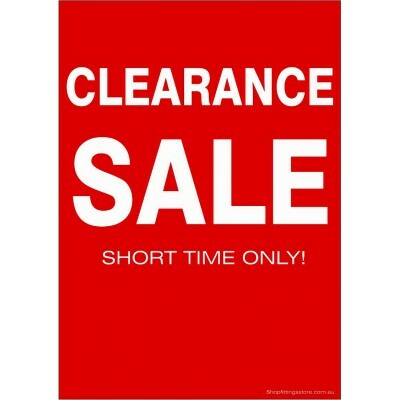 You don't need a graphic designer to design your sale signs or make do with drab designs. 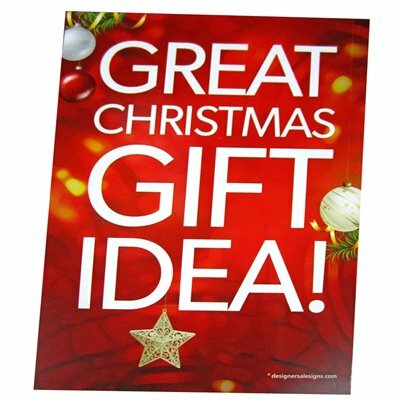 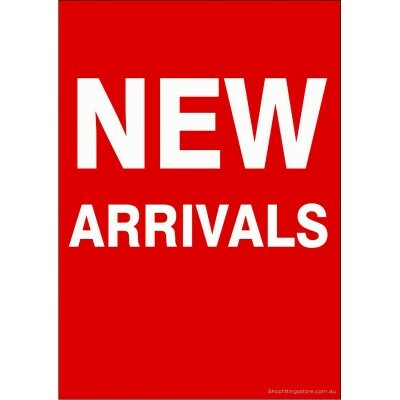 Choose one of our pre-designed display cards and stand out from the crowd.